If you are in the market for a secure smart lock the Lockly range of devices may be worth more investigation and come complete with a smartphone companion application that allows you to control and monitor door access from anywhere in the world. 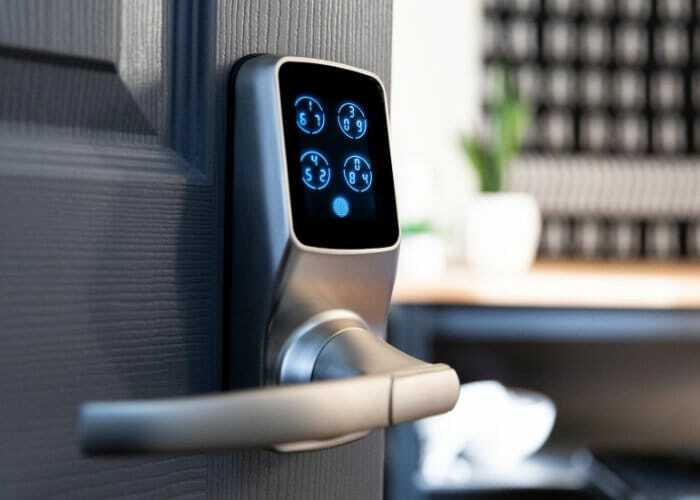 Watch the promotional video below to learn more about the smart locks which use algorithms to help improve security as well as a 3D fingerprint sensor. The Lockly smart devices that are priced at $199.99 for the deadbolt version, while the latch edition is currently on sale priced at $229.99. If you would like to benefit from a 3D fingerprint reader an additional $50 is required for both the deadbolt and latch smart locks. Lockly is also developing a new smart lock which will integrate with Amazon’s Alexa and Google’s Assistant technology. For more information and full specifications jump over to the official website by following the link below.